The winter is upon us. However beautiful the weather may be, there are still drawbacks with regard to skin tone and other body parts. 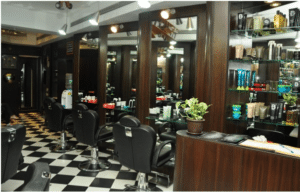 Like everything else, there are home remedies for this but what works best is a visit to the closest best beauty parlour . There are processes you could follow to protect your skin from getting attacked by dryness, a lack-luster skin and a rough patch. 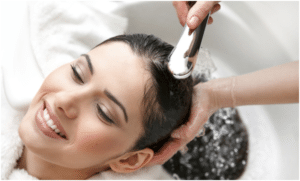 A facial helps in cleaning your skin and removing the dead skin. The dried blood cells fall, leaving behind clear skin. Facials are extremely because your skin changes according to the season and the colder it gets, the skin gets rougher. If the skin is healthy and clean, the sharp effects of the cold winter wind are vastly decreased. Just as the rest of the body needs to get protected against the winter weather, so does the skin on our faces. Using a heavier face cream ensures that a heavier layer of protection is added on to the skin, thus keeping away the harmful elements of the environment. Chapped lips, dried lips and cracked lips are the worst problems that one could get affected by thanks to the winter. Moisturizing them is extremely important. Make sure that you have a lip balm with you at all times and that you apply it in regular intervals. Getting exfoliated regularly is one of the best ways to ensure that your back doesn’t get dry or cracked due to the winter wind. This prevents lackluster skin and makes sure that your skin stays healthy through the season. 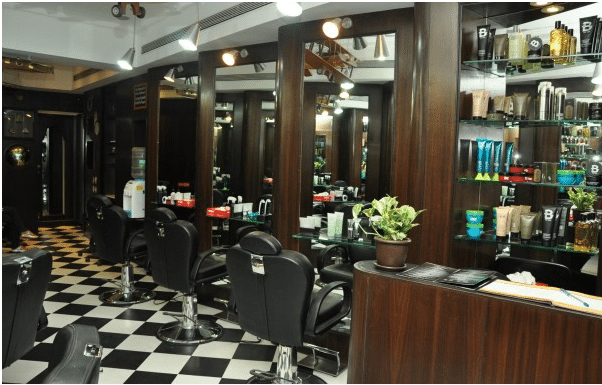 Visit: https://www.justflauntsalon.com/book-an-appointment and book an appointment at the best beauty parlour in Somajiguda, for some great deals that helps you to stay fresh and ready throughout the season.